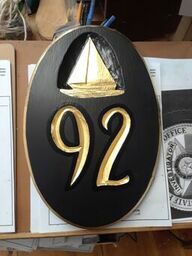 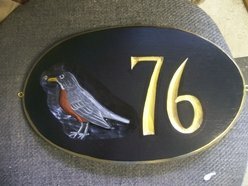 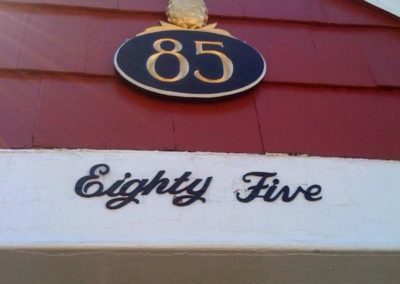 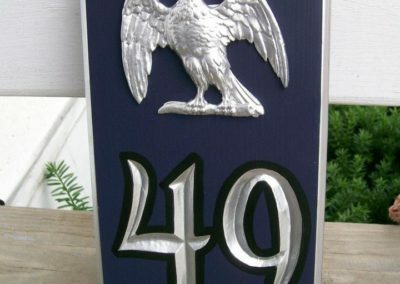 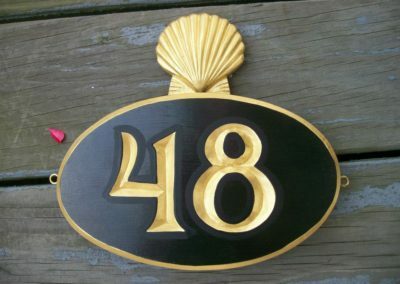 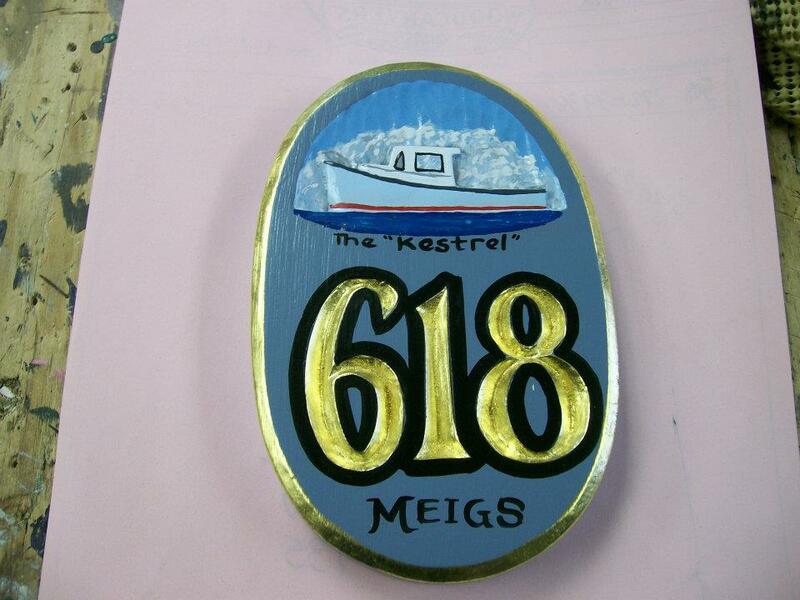 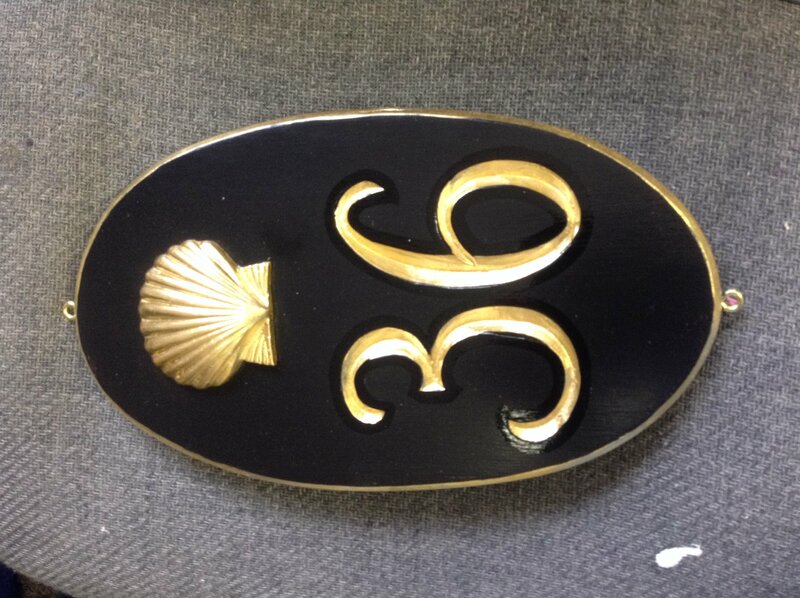 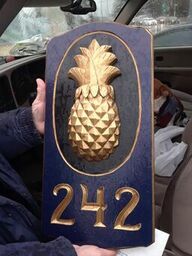 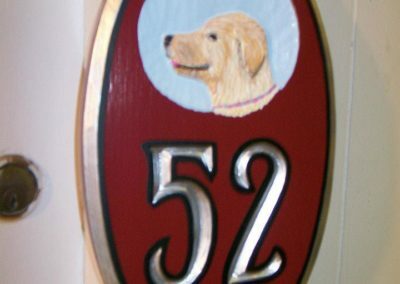 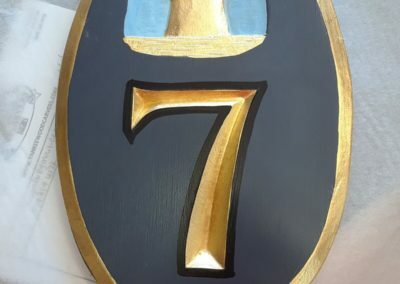 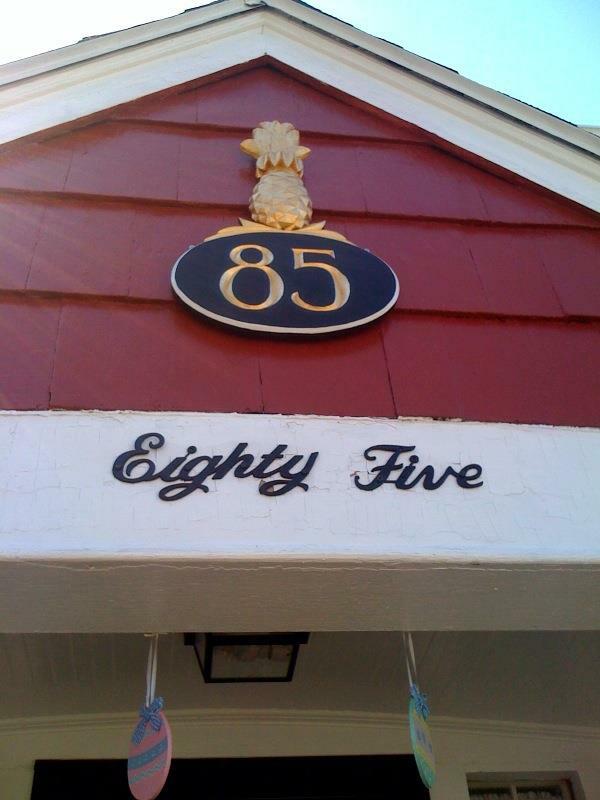 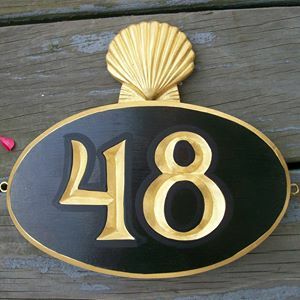 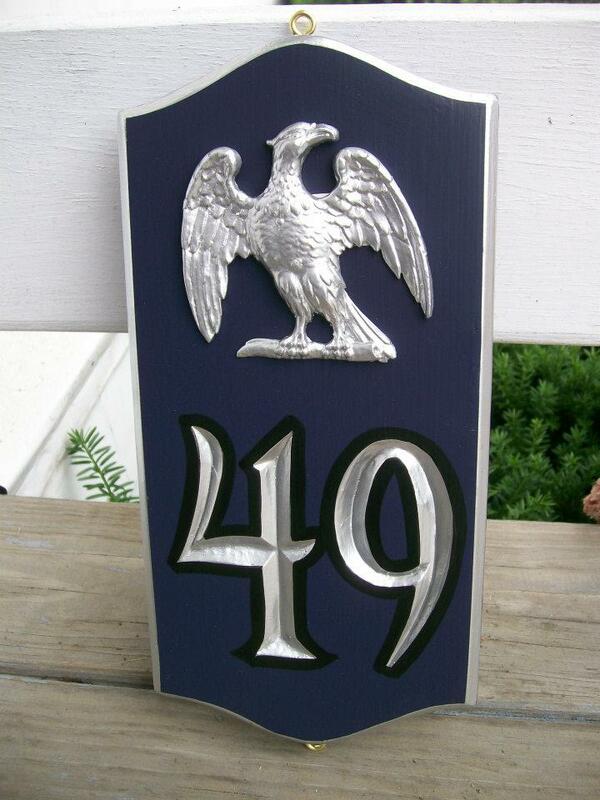 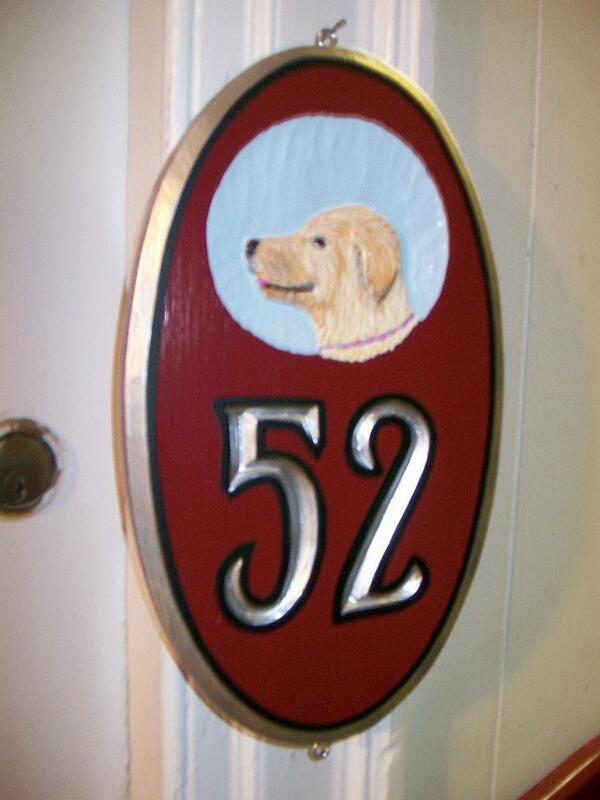 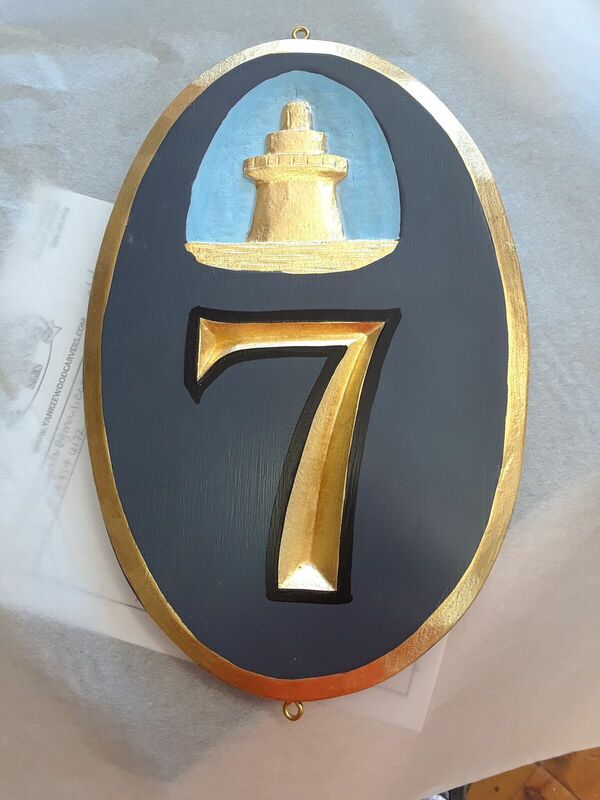 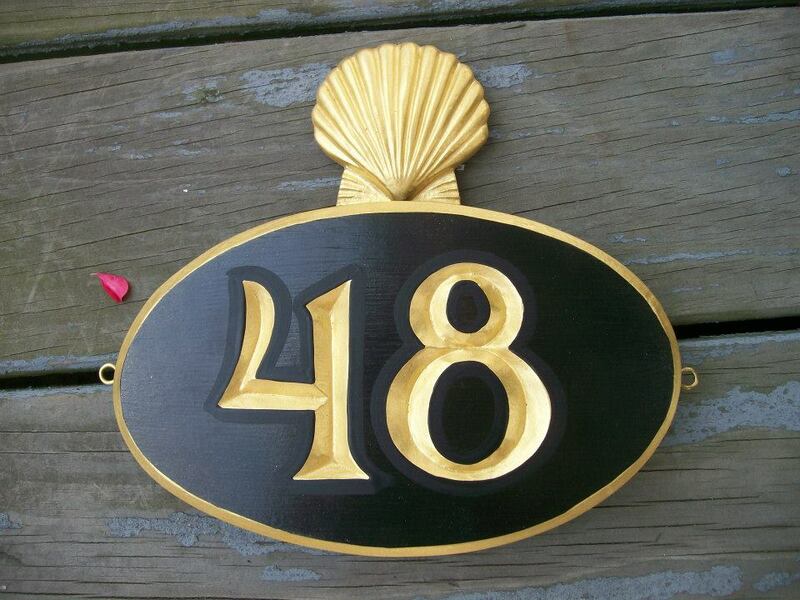 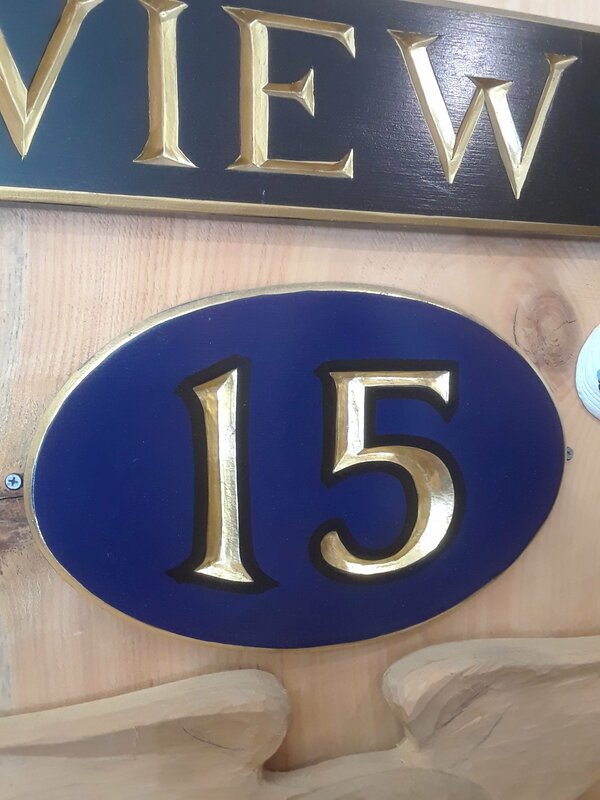 Make a stylish addition to your home with our hard-carved and painted house numbers. 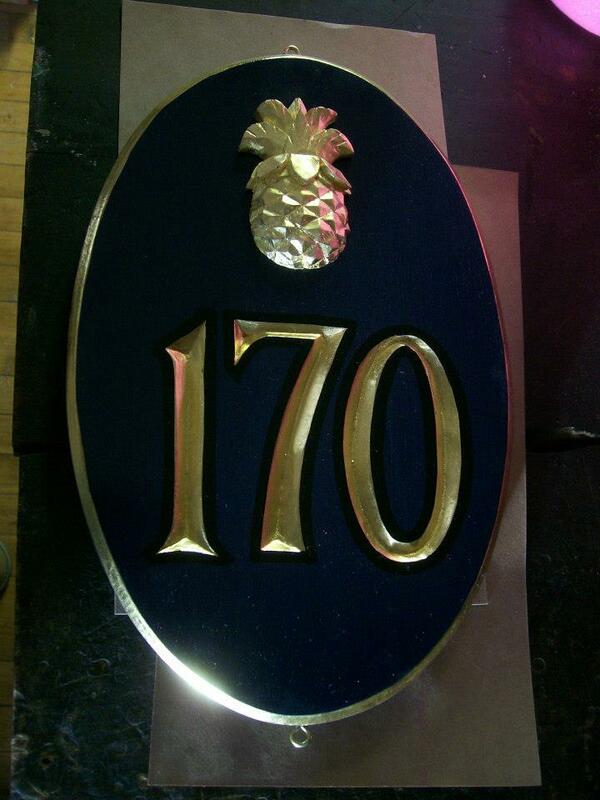 All signs are guaranteed for 10 years minimum. 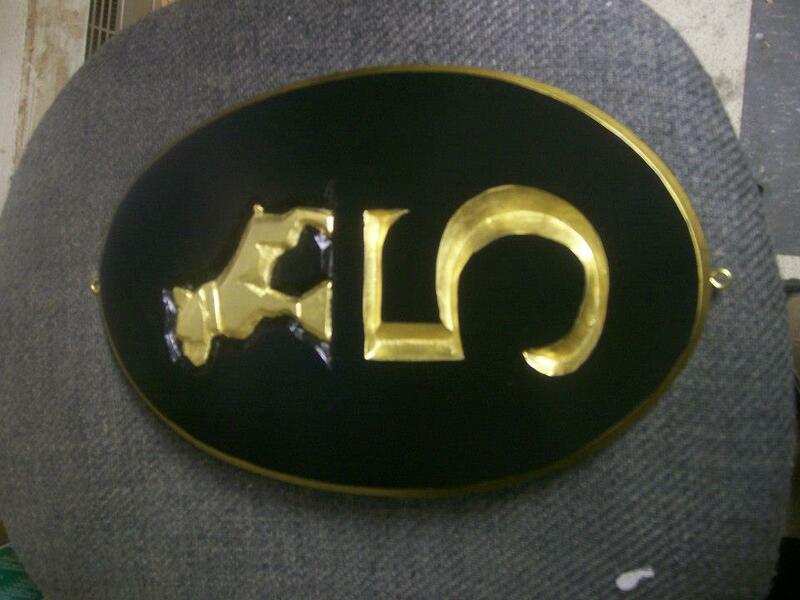 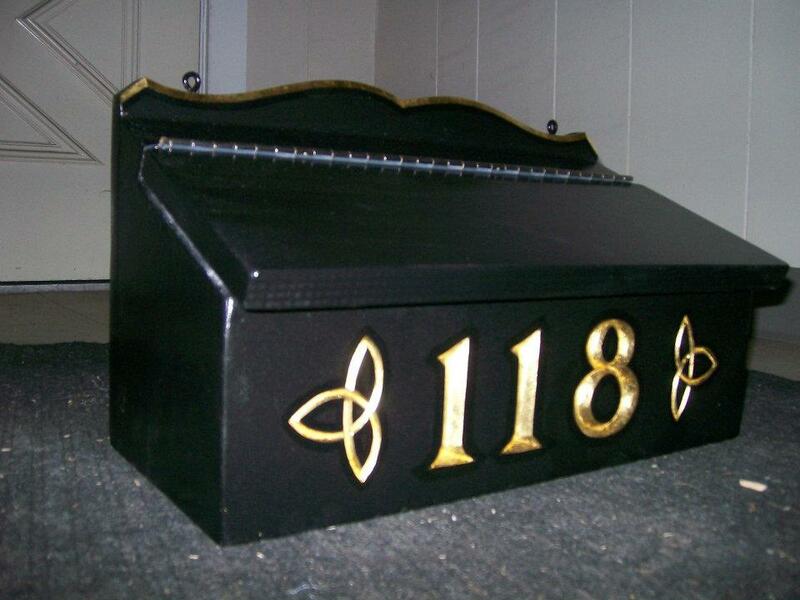 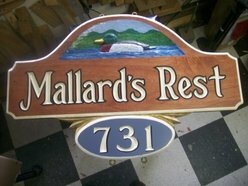 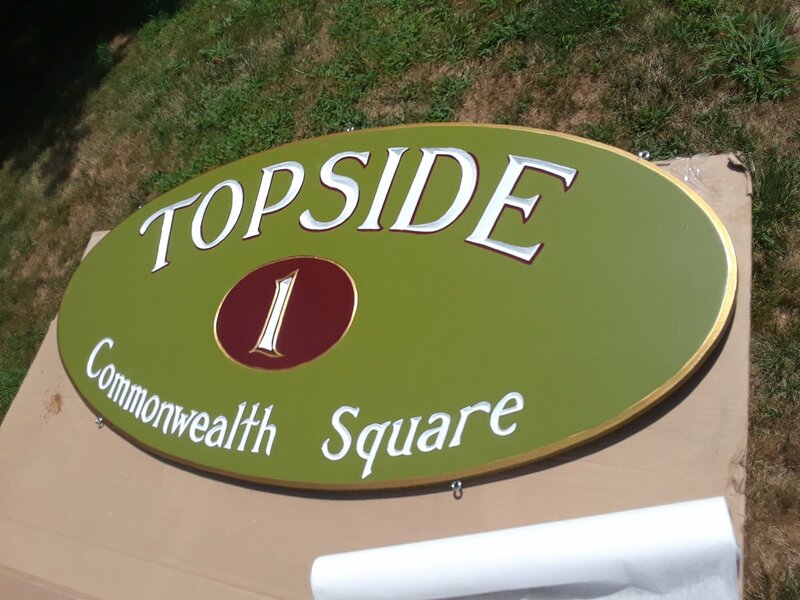 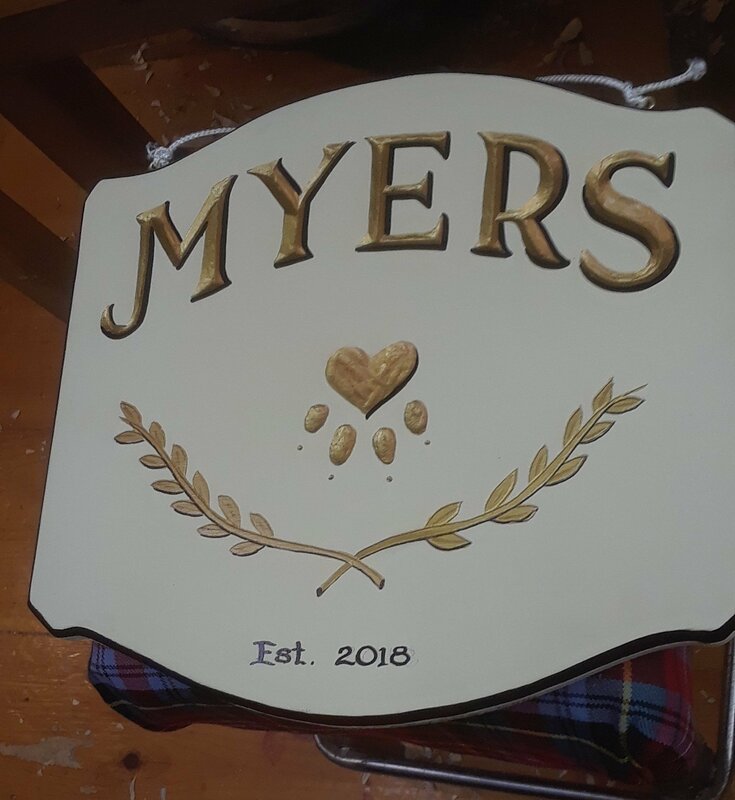 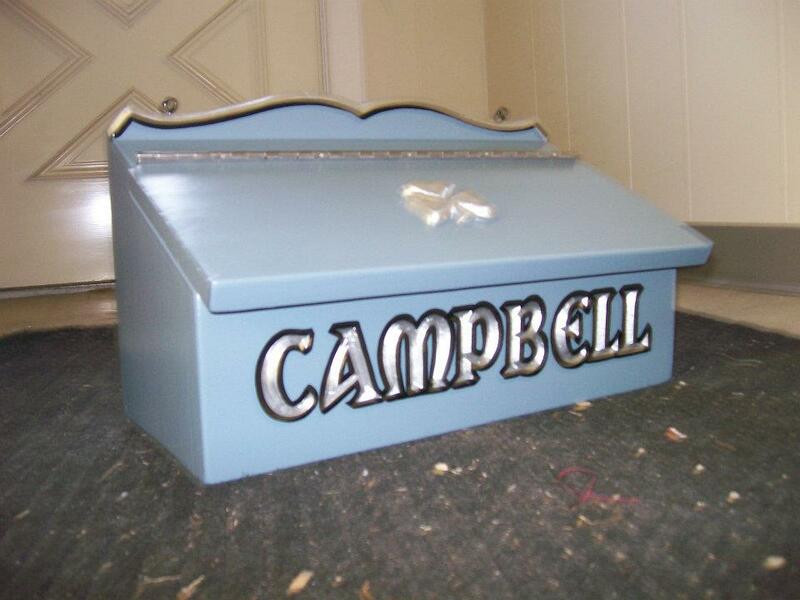 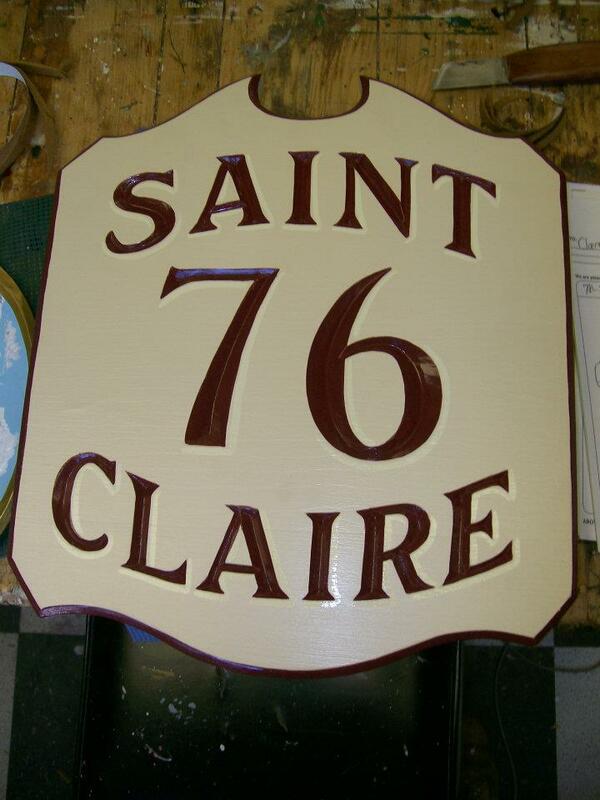 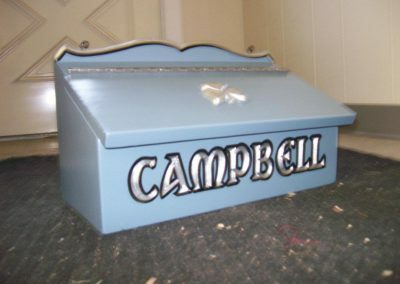 We also offer wooden mailboxes and street signs made to order. 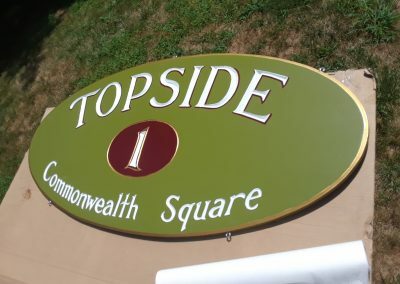 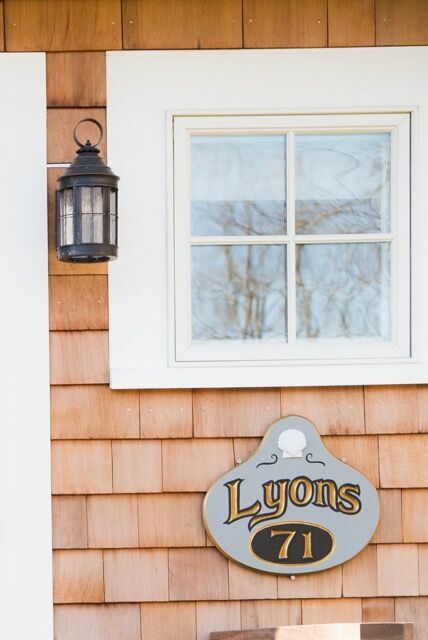 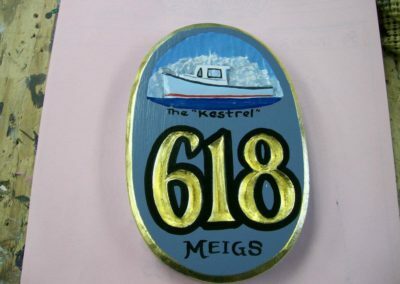 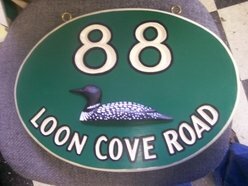 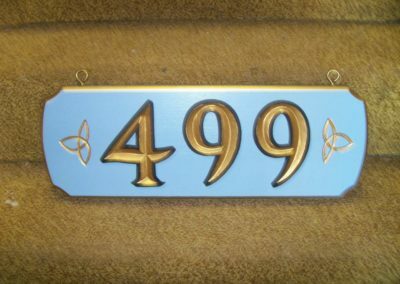 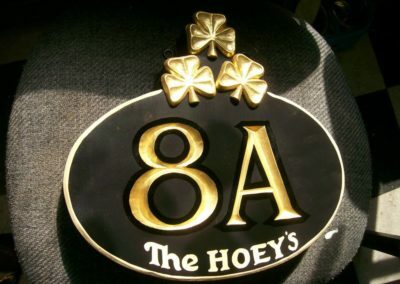 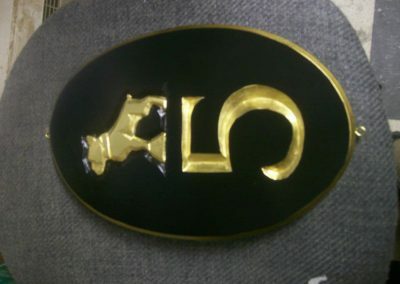 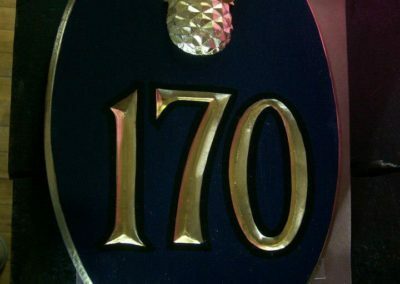 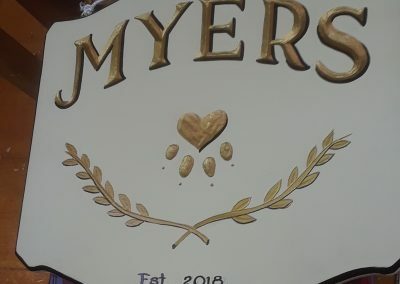 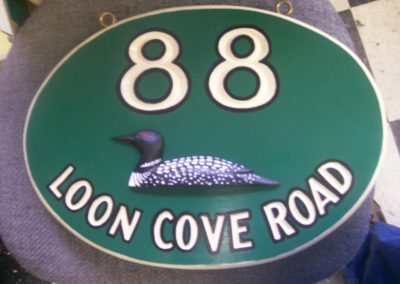 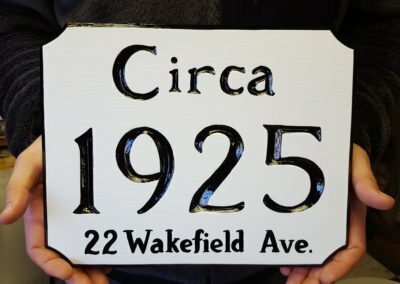 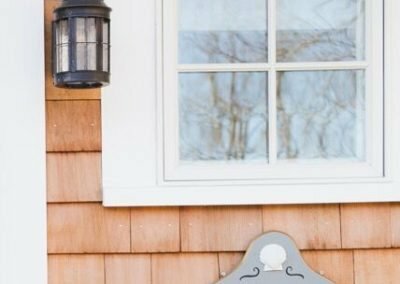 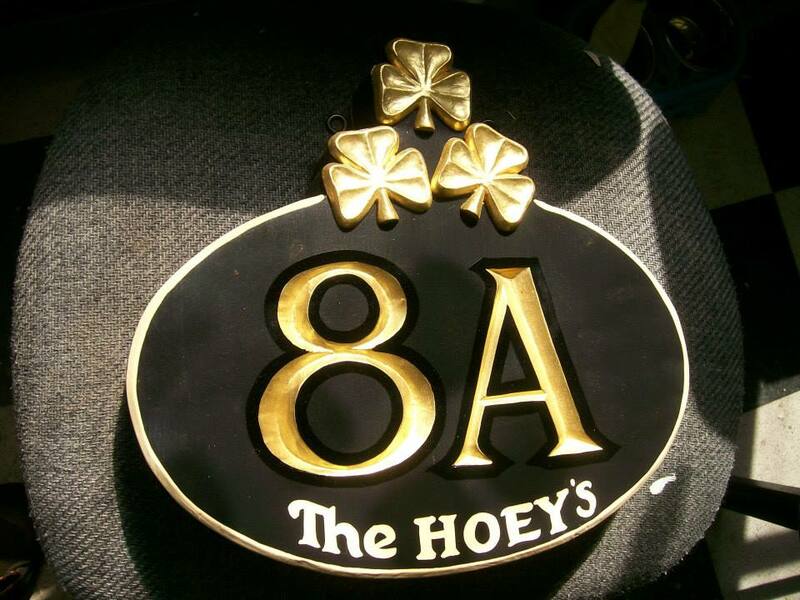 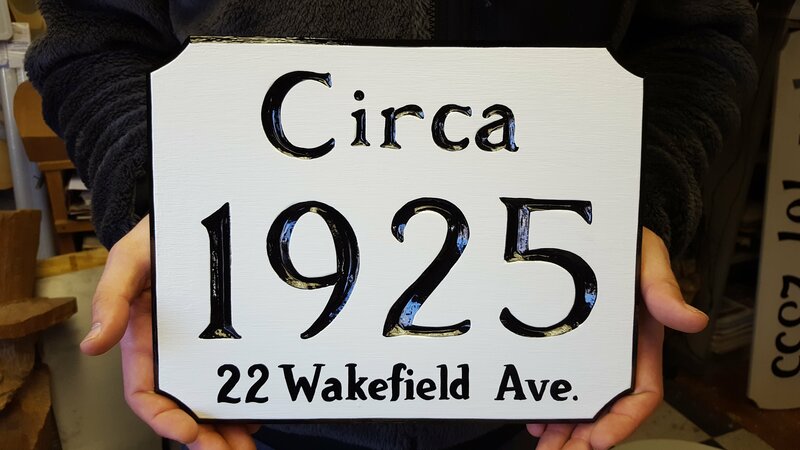 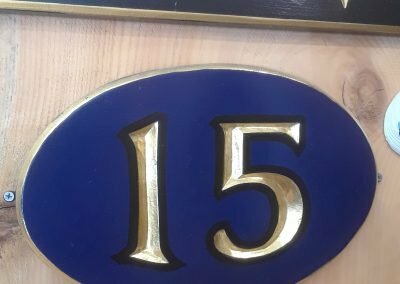 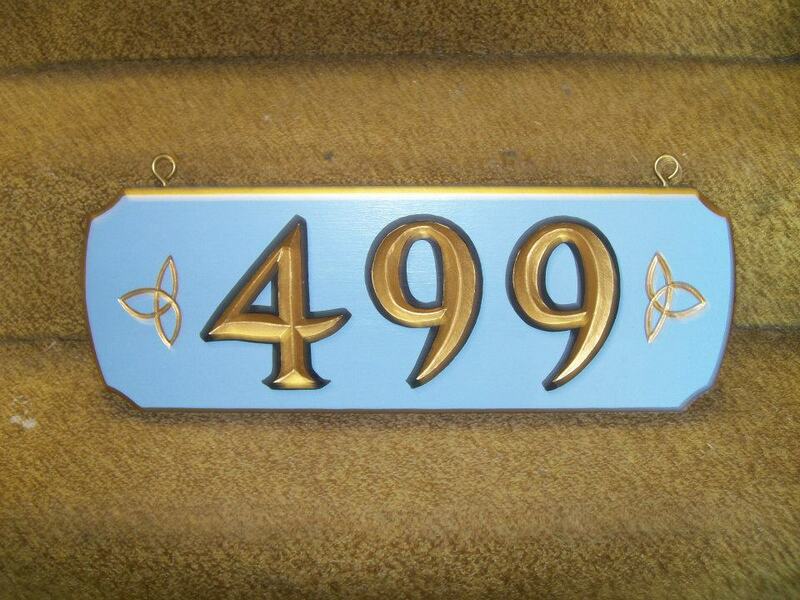 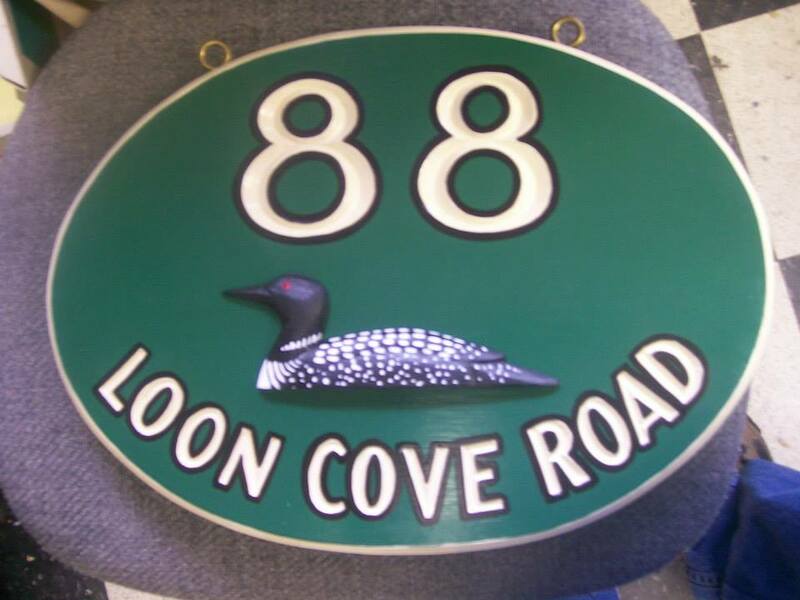 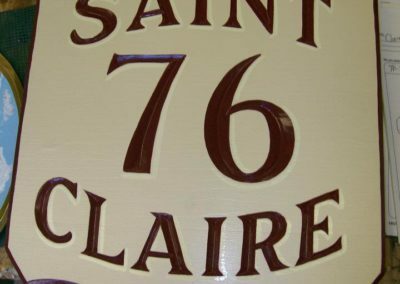 Have questions about our house number signs?